This tank picture looks better than 98.01% of tank pictures in this category. 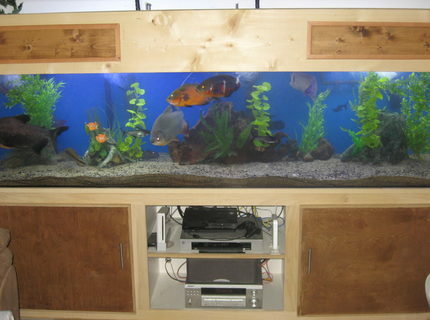 Ranked #102 out of 5128 freshwater tank pictures worldwide. This tank picture looks better than 98.79% of tank pictures in this category. 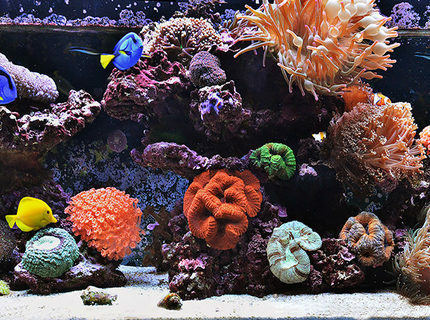 Ranked #19 out of 1570 reef tank pictures worldwide. This tank picture looks better than 83.68% of tank pictures in this category. 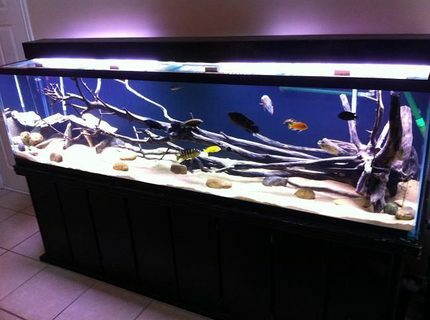 Ranked #837 out of 5128 freshwater tank pictures worldwide. This tank picture looks better than 58.42% of tank pictures in this category. 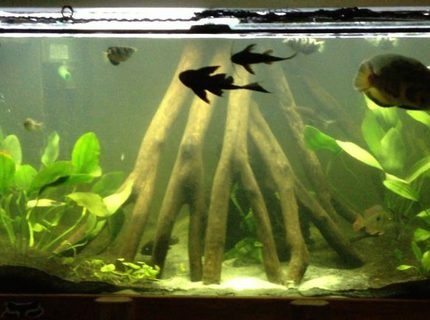 Ranked #2132 out of 5128 freshwater tank pictures worldwide. This tank picture looks better than 67.58% of tank pictures in this category. 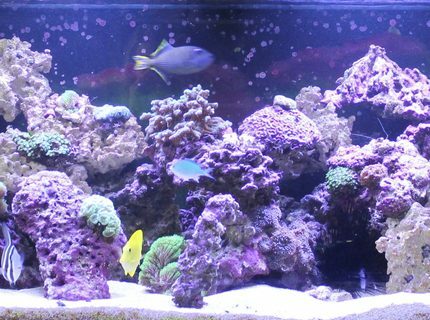 Ranked #509 out of 1570 reef tank pictures worldwide. This tank picture looks better than 37.77% of tank pictures in this category. 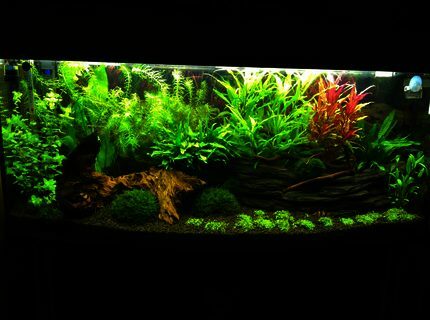 Ranked #3191 out of 5128 freshwater tank pictures worldwide. This tank picture looks better than 94.73% of tank pictures in this category. 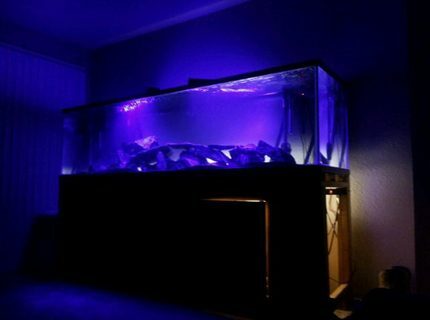 Ranked #270 out of 5128 freshwater tank pictures worldwide. This tank picture looks better than 99.65% of tank pictures in this category. 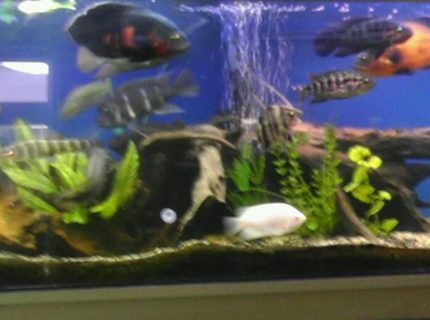 Ranked #18 out of 5128 freshwater tank pictures worldwide. This tank picture looks better than 70.63% of tank pictures in this category. 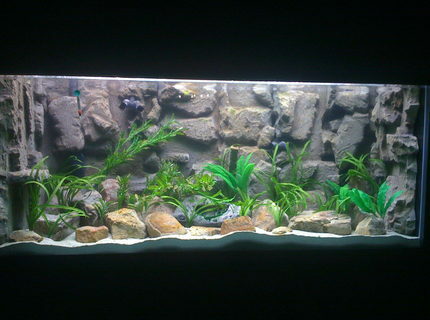 Ranked #1506 out of 5128 freshwater tank pictures worldwide. This tank picture looks better than 89.31% of tank pictures in this category. 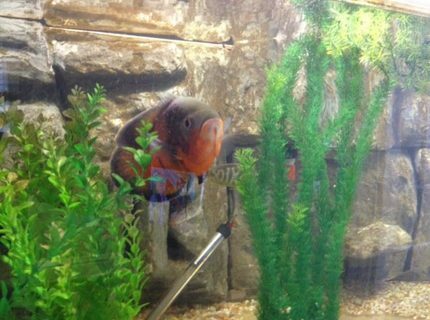 Ranked #548 out of 5128 freshwater tank pictures worldwide.